You've probably heard that auto credit was difficult to get and complicated to understand. The reality, however, is quite different. In fact, auto credit is available to the majority of consumers, and with the help of experienced credit experts, it is easier to obtain than you may think. 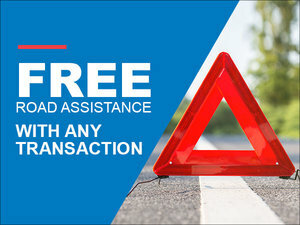 Indeed, there are several second and third chance financing solutions offered to consumers with a credit rating that may not be as high as they want it to that still want to purchase the pre-owned vehicle of their dreams. There are several types of 2nd and 3rd chance credit financing solutions offered to buyers. 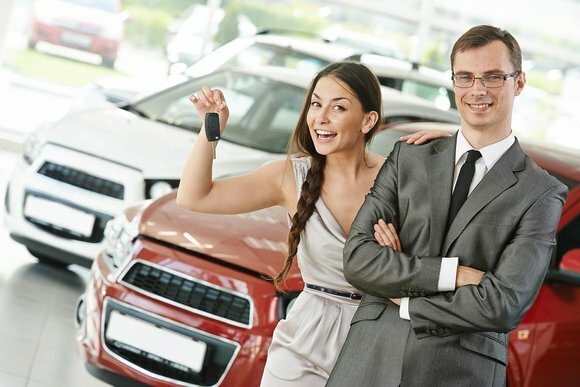 What is important to know about this type of financing is that it allows you to buy a pre-owned car even when your credit is not as good as you would like, but it also improves your overall credit score as well by showing the financial institutions that you are able to meet your payment plan. Gradually, as we continue to make our payments, our credit improves which in turn gives us the possibility of buying another pre-owned vehicle with more advantageous terms. At Auto Durocher, we know that several factors may contribute to lowering your credit score. A job loss, illness or divorce are all factors that reduce your credit rating. Our sales team will help you get the safe and reliable pre-owned vehicle that will be able to meet your needs and expectations while allowing you to improve your credit. This is why our 2nd and 3rd chance auto credit solutions are customized to your needs. Our consultants will take the time to understand your situation and your expectations, and explain in detail all the financing options available to you. For more information on 2nd and 3rd chance credit, contact us today at Auto Durocher!